As most of my photo time is spent on nature-related work, I consider weddings a special privilege and an emerging area for me. Your wedding day is HUGE and it is a joy to reflect that celebration and emotion as a photographer. To get a feel for the photos that I take, this website is your best guide - probably much better than words would have me try. On a personal level, wedding and portrait photography is a perfect balance to working long days in the bush with only birds for company. It's important that you feel at ease with your photographer. The first thing we do is to meet for coffee, tea or single malt; go through some Qs and As and get a sense of what you'd be really happy to receive at the end of the process. The great thing about wedding photography is that there is someone out there whose style is perfect for you - if it's not me, I'm happy to recommend other photographers whom I admire. Did I mention that I love spending time outside buildings? As well as holding a canopy access certification (that means I can climb giant trees - great vantage points!) I am more than happy to hike into the hills or wade in a river for you, to get the perfect shot. Depending on your needs and budget, I work with several other photographers who are available as second shooters. 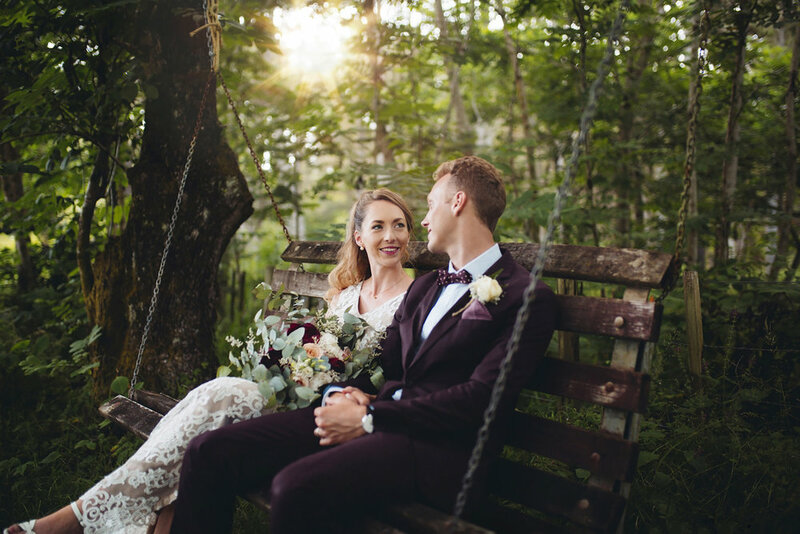 If you'd like to talk about your upcoming wedding, or ask me anything, please give me a call on 021 023 55 239, or click below.